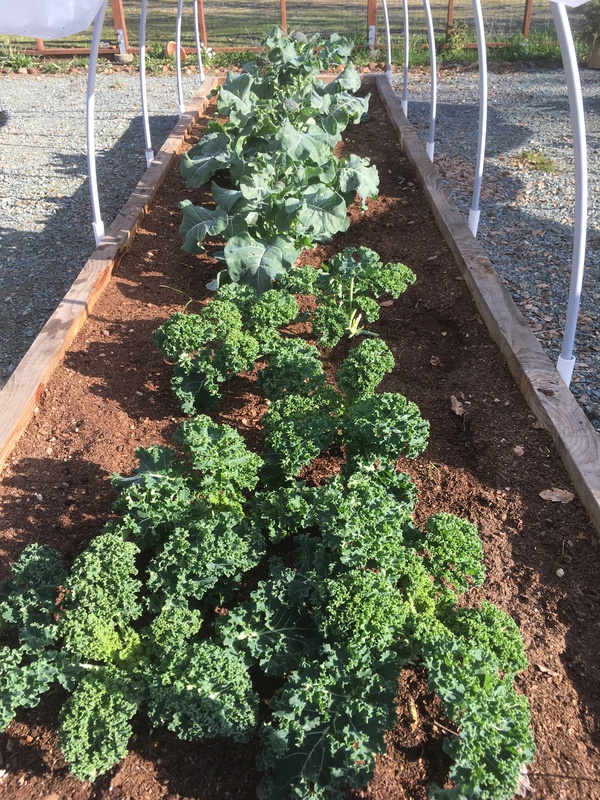 Feeling so happy that I can go out to my garden and get the produce for canning class tomorrow. I added a recipe so I can use that big beautiful cabbage. 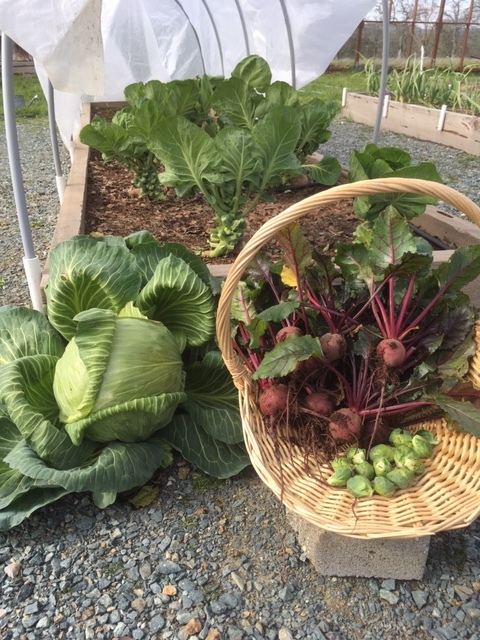 We will turn that cabbage into a fermented Beet Apple Ginger Kraut. I picked Brussel Sprout the other day so I can add the few that I picked today to make Pickled Lemon Thyme Brussel Sprouts. These pickled Brussel sprouts have a hint of lemon and thyme and make a great snack with a cold beer. For those gorgeous beet we will make Roasted Beet Jam. I love beets; the sweet earthy flavor is so good with roasted meats and great with cheese. Place this on your next charcuterie platter. Your guests will be wowed. For our meal we will have pasta and salad. For dessert we will have pie. If you would like to attend class tomorrow I have two spots available. When I’m teaching a class I’m asked one question quite a bit; how should I use this jar? Well, when it comes to Marmalade there are many ways to use that jar. 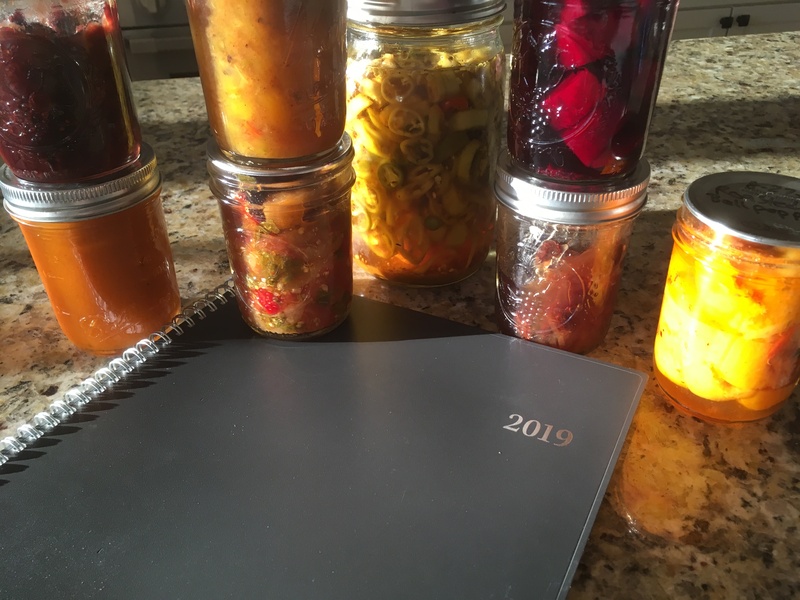 I know a lot of you are canning away with citrus. So here are a few ideas of what to do with those jars. Marmalade works well when spread on roasted chicken or turkey to create a simple, sweet glaze. I like using my Meyer Lemon Rosemary marmalade for this one. Pork Loin: Instead of using a chutney on your pork try some marmalade. I like using my Red Onion Marmalade for this one. Rice and grains can be so boring, so add some marmalade. It adds a little hint of sweetness and interesting texture. My Orange Marmalade is great for this one. Wake up the most common vinaigrettes with a dollop of marmalade. I use my Orange Red Wine Marmalade for this. Use it to dress up an Appetizer Plate. Crackers, cheese and a good marmalade make for a delicious appetizer spread. My Ginger Zucchini Marmalade is perfect here. Make a glaze for Salmon. Just add a little soy sauce with the marmalade. I like using my Grapefruit Marmalade. If you make flatbread-type pizzas at home, try marmalade, blue cheese and prosciutto next time. All In A Jar’s Meyer Lemon Cranberry marmalade is excellent for this dish. How about a grilled cheese sandwich with brie cheese? My Apricot Marmalade is delicious on these sandwiches. You can use it to bake with too. I have put it in breads and muffins. 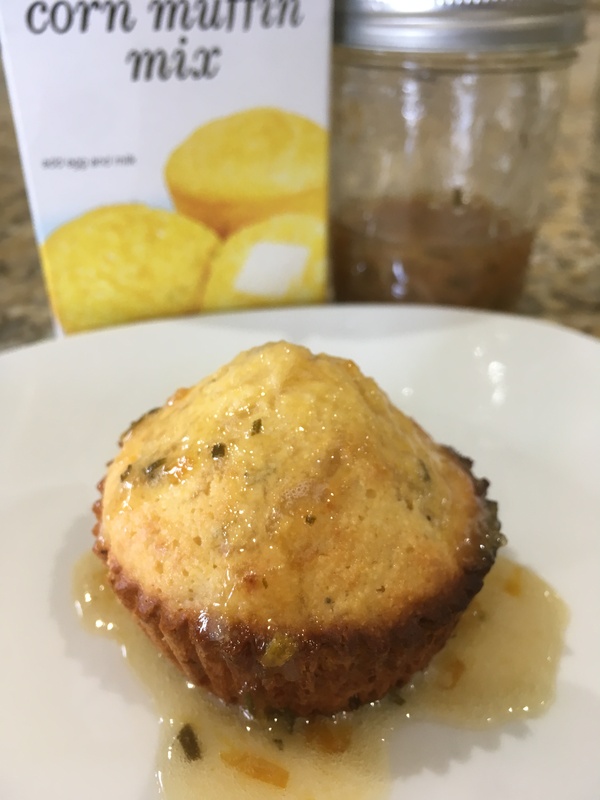 The other day I made corn bread muffins with my Meyer Lemon Rosemary Marmalade. I put 1/4 cup marmalade in the muffins and made a glaze for the top of the muffin. They must have been great. I only got one. My husband is the suspect here. I bet you didn’t know there were so many different kinds of marmalade. What’s your favorite way to use marmalade?